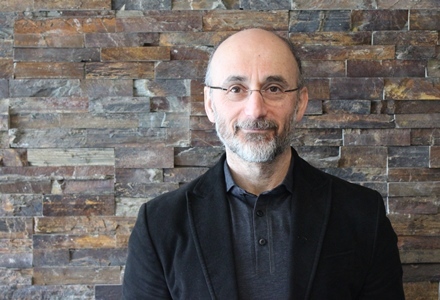 A decade after cataloguing the abysmal state of systematic reviews of health research and creating the PRISMA guideline to improve things, Dr. David Moher and his colleagues have found that things have improved but more work is required. Dr. Moher’s new study, published in PLOS Medicine, shows that seven of 15 key quality measures for reviews significantly improved from 2004 to 2014 (the other eight showed no significant change). For example, in 2004, only 48 percent of systematic reviews gave reasons for excluding certain studies, whereas in 2014, 70 percent did. Mentioning the PRISMA statement and affiliation with Cochrane were also associated with higher quality reviews. However, the researchers also found that at least a third of the reviews in 2014 did not report how the reviewers searched for studies or how they assessed study quality. Unpublished data was only sought in seven percent of reviews and at least a third used poor statistical methods. Funding: This study was funded by the Canadian Agency for Drugs and Technologies in Health. The authors are supported by the Australian National Health and Medical Research Council, the National Institute of Health, the Canadian Institutes of Health Research, Generalitat Valenciana, the Brazilian Ministry of Education, The Ottawa Hospital Foundation and the University of Ottawa.